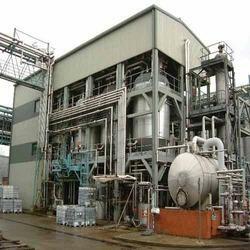 We are a leading Exporter of hydrogenation plants from Hyderabad, India. We are considered in the market to be one of the leading manufacturers and suppliers of these Hydrogenation Plants. The manufacturing of these involves using raw materials of the highest grade and highly advanced technology. These plants provided by us are used for the purpose of adding hydrogen atoms to oil for the purpose of keeping it from getting rancid. The plant’s efficiency and capability to complete the process quickly make these products highly appreciated in the market. Looking for Hydrogenation Plants ?